New Article: The Price Of ??? And The Value Of ??? The price of Morrison and the value of a reliable centre back proven at this level - part of the Birmingham team that has gained 24 points in 12 League games since his switch. The price of Onyewu and the value of a player who has played less than 50 games in the last six years and who was part of the Sheffield Wednesday defence that picked up just one point in the final seven games of last season, leaking 19 goals in the process. The price of Kermogant and the value of a successful creator and scorer of goals at this level. The price of Parzyszek and the value of a player not considered good enough for our U21 side let alone out first team. The price of Etheridge and the value of a keeper with just 20 career games and who, prior to joining us, had played just one match in the previous year. The price of Tucudean and the value of a goalscorer who has netted twice in 20 matches for us. The price of Nego and the value of a player who, by all accounts, is not considered good enough to get anywhere near the first team of a League 2 side. The price of Dervite and the value of a player who is established at this level and who has been part of the Bolton team that has picked up 22 points in the last 11 games and a defence that has conceded just one more goal in that time than we let in today. The price of Reza and the value of a player who refuses to play for us. The price of Vetokele and the value of having a player we can't afford to rest when he's carrying an injury. The price of Bikey and the value of not being able to replace him when he's out of form because you don't have an experienced viable option. The price of having a coach who will do everything you ask of him, including an acceptance of who will be signed and sold and possibly even play and the value of employing a manager who will mould a squad to his liking and generate a team spirit. The price of "buying" and loaning players, in most cases coming here with question marks, from a network of five or six clubs rather than the value of being able to search world wide for the right player. The price of having loyal and committed supporters and the value of having a half empty stadium. I would rather have Morrison and Dervite at the back still even though Ben Haim and Bikey are arguably better players on paper. The defence wasn't the problem last season. Have said I'd rather have Morrison and Dervite at the back on another thread. Thought I was alone in this. The price of getting on loan a midfielder from Arsenal such as Coquelin or Song and the value to the team. The price of getting on loan a midfielder from Arsenal such as Frimpong and the value to the team. It's not pretty reading considering all of this happened in the last year. There are some positives too of course, just not apparent on the pitch at the moment. Behave. Bikey was outstanding for the first three or four months. I agreed that he has not been on his game of late but he is not alone in that and it doesn't make him a donkey. Ben Haim was also very strong during the same period and is also off his game. I would suggest there might be another factor at play here. 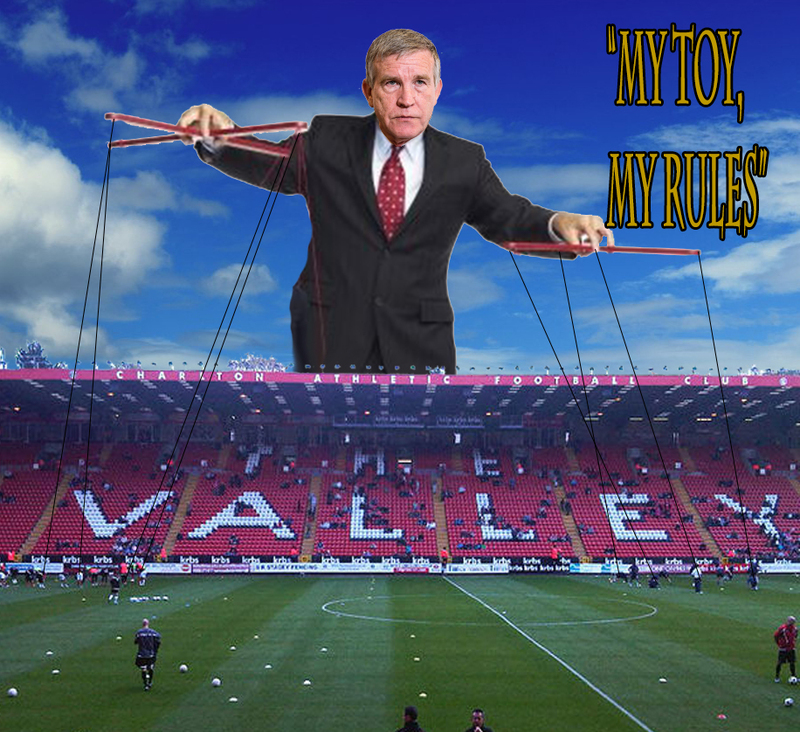 I was one of Morrison's biggest fans but there was no great outcry when we let him move. The consensus was that he was being kept out on merit and that he deserved a move so he could get first team football. I can't argue with any of this. The whole team is playing worse than at the start of the season. Judging by the comments made by those who saw the Watford debacle, it's hard to make a case for the inclusion of any of last week's starting eleven in the next starting eleven. The price of 'cheap' wins, i.e., Wigan and Norwich. The value of well-won results i.e., Derby. Unfortunate for Bob I reckon the latter alongside Ipswich was the only time in his tenure his team showed any real value. That's what did for him. One of the best articles of the season. It puts everything into perspective. Just goes to show that the economics of running a football club as a business do not necessarily work. Good piece. What price players who can last the pace in the Championship? Our two centre backs last season were proven at this level. Bikey in particular has slowed and been sloppy in recent weeks. Of course this may be a matter of attitude or perhaps the week in week out high tempo of this league has found him out. By the way saw the highlights of Everton v WBA last night... Are all Belgiums stubborn pillocks? How sad that we are all reading this and recognising the situation which you are describing. Tangoflash, in one picture you have summed up brilliantly the situation we find ourselves in. So much for all the words which I have offered to sum up my frustration. 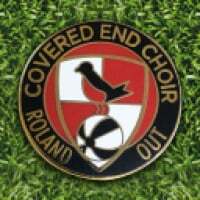 Perhaps Roland will take the Club back to the Premiership, and fill the Stands with big time charlies, but if it all goes wrong he will have succeeded in killing the real community led spirit in the process. It all sounds a bit grim. Surely some positives are on the horizon. Bit harsh banning the Baron for having the foresight to see the "positives on the horizon" isn't it? "The price of Lookman and the value of bringing Watt back as his replacement"
Seems an odd banning or did he just want to leave?